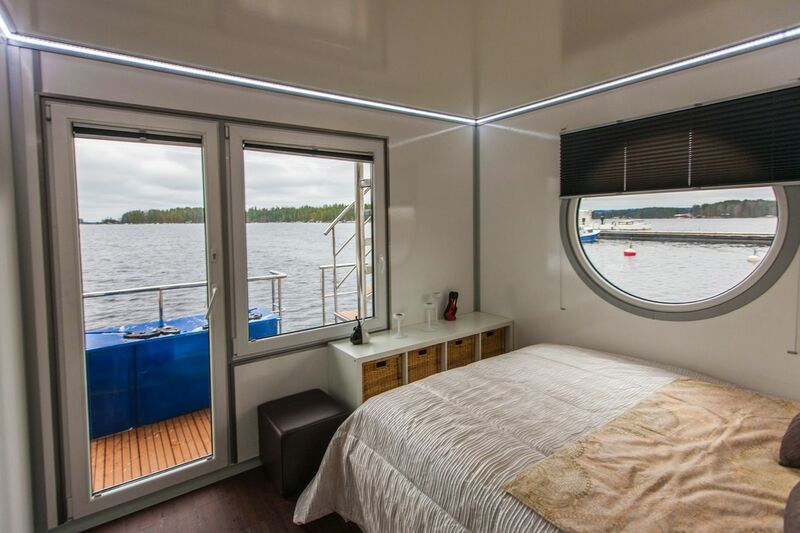 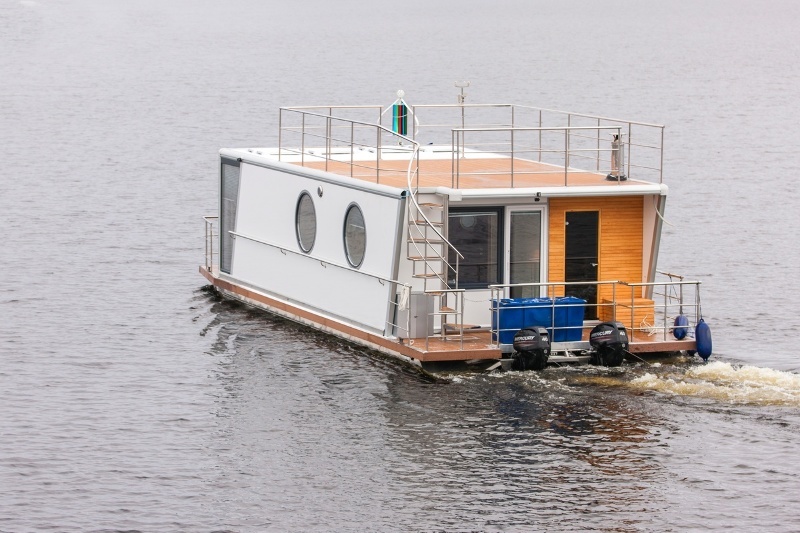 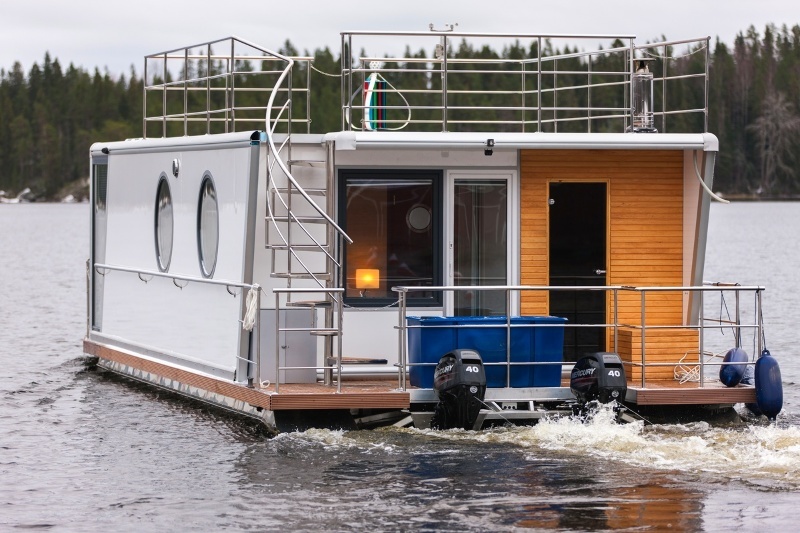 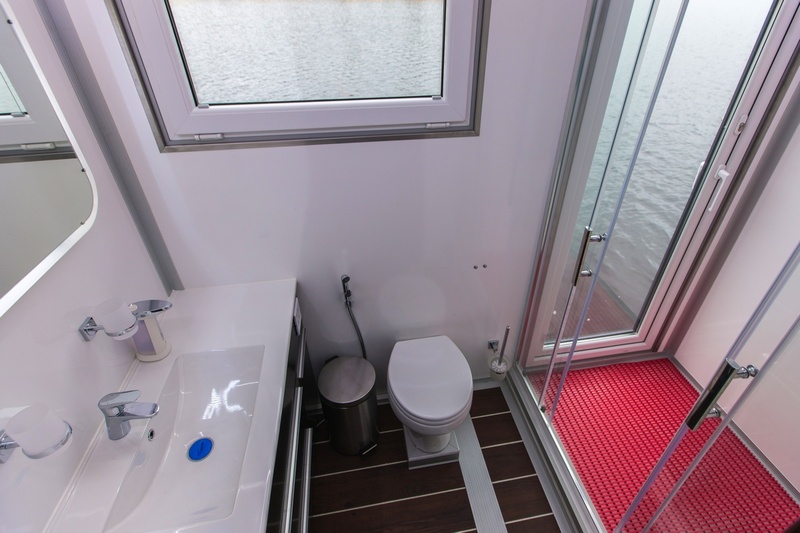 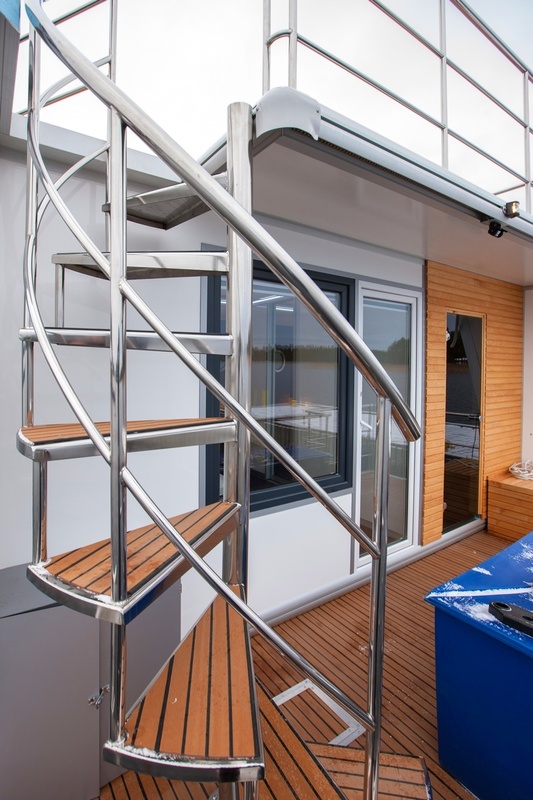 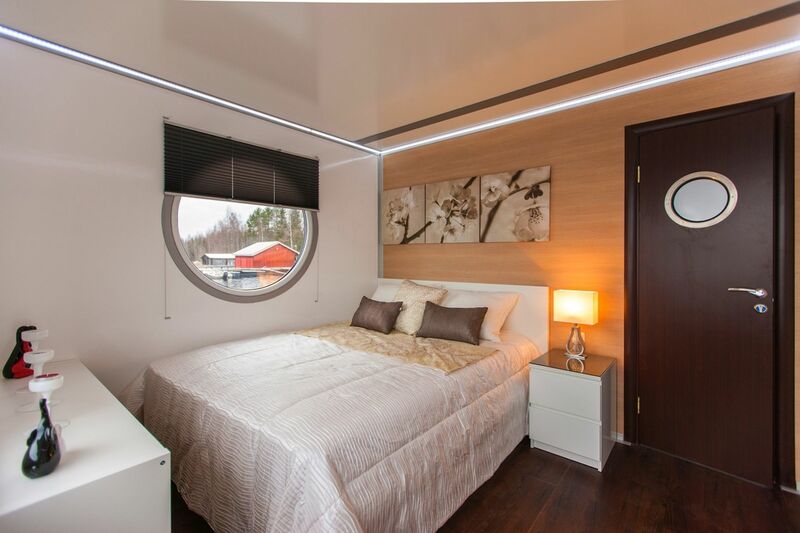 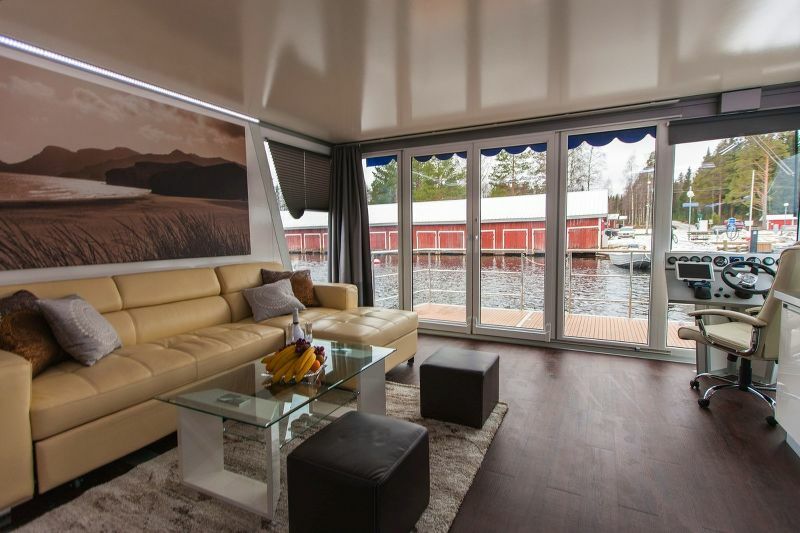 This high quality and fully equipped Houseboat is larger than houseboat comfort and it is ideal for larger families or big groups of friends. 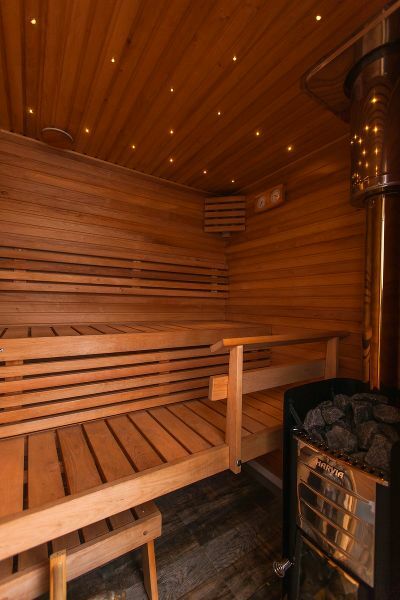 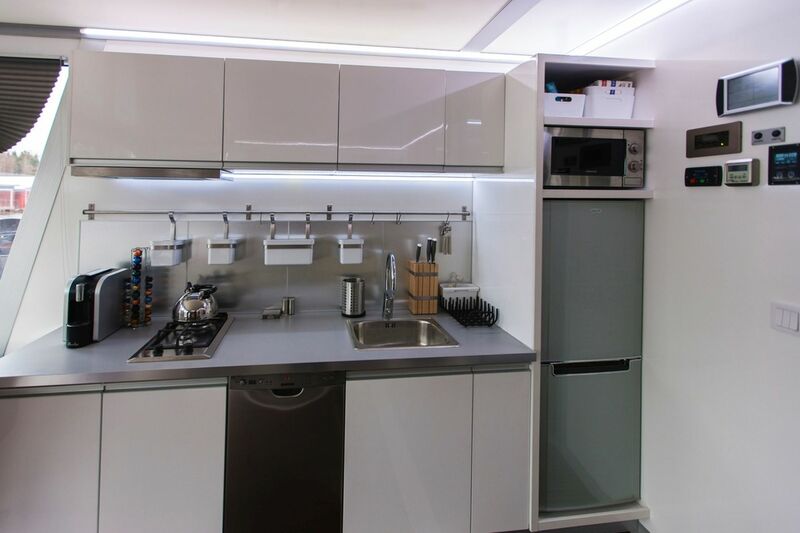 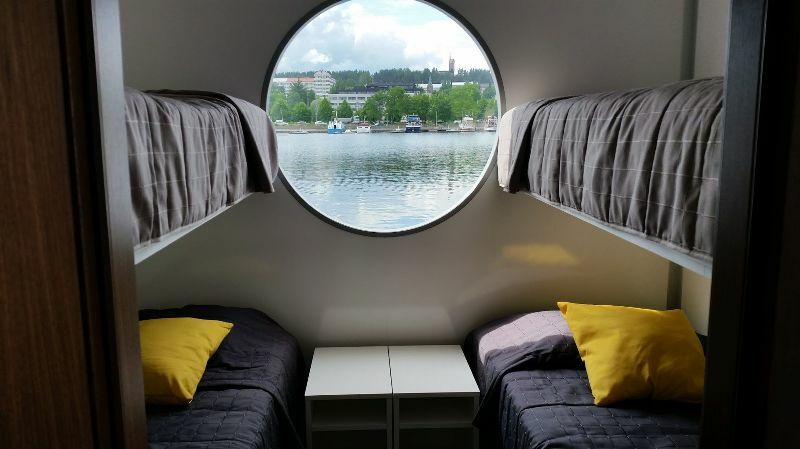 It offers all of the necessary amenities including Wi-Fi connection. 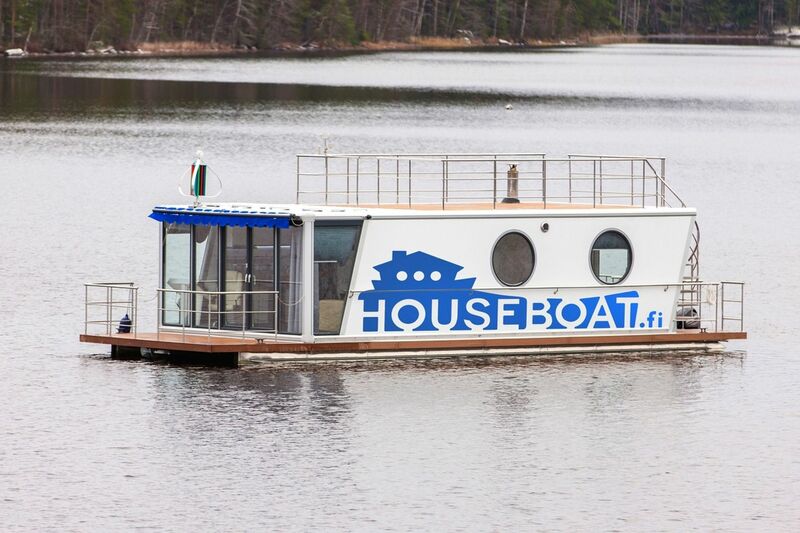 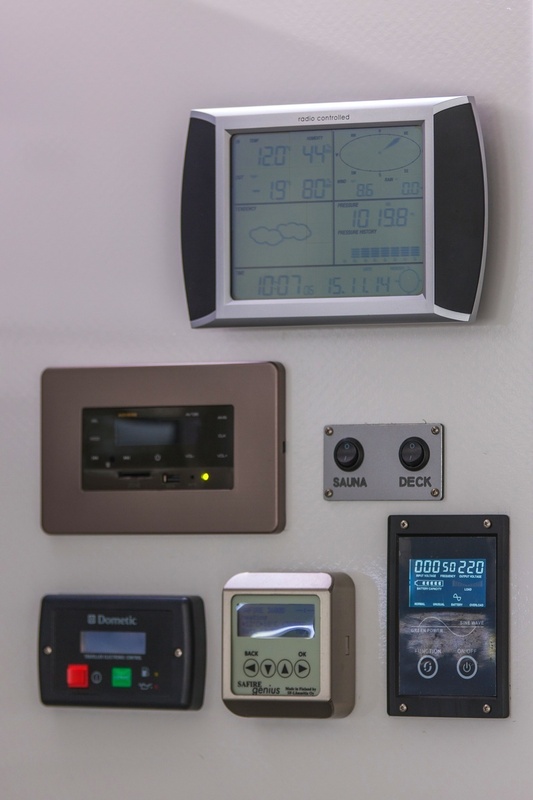 Houseboats are also easy to navigate. 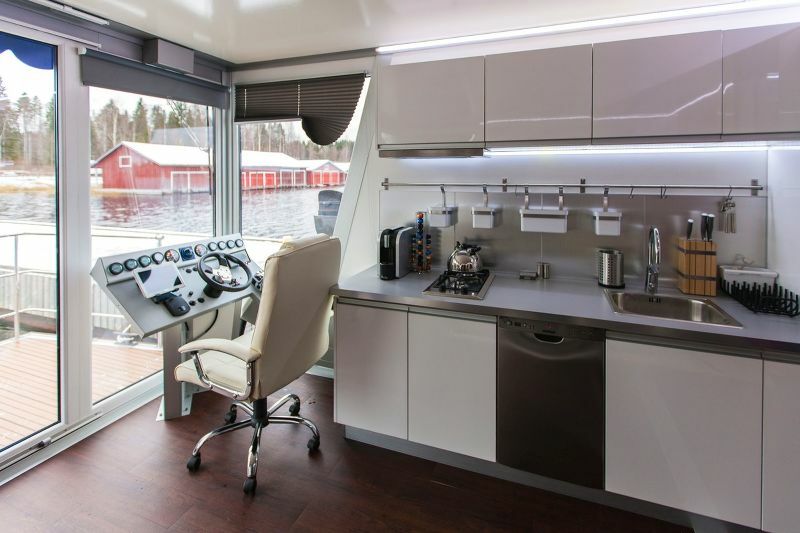 They are equipped with a Chartplotter to make it easy to navigate the Finnish lakes. 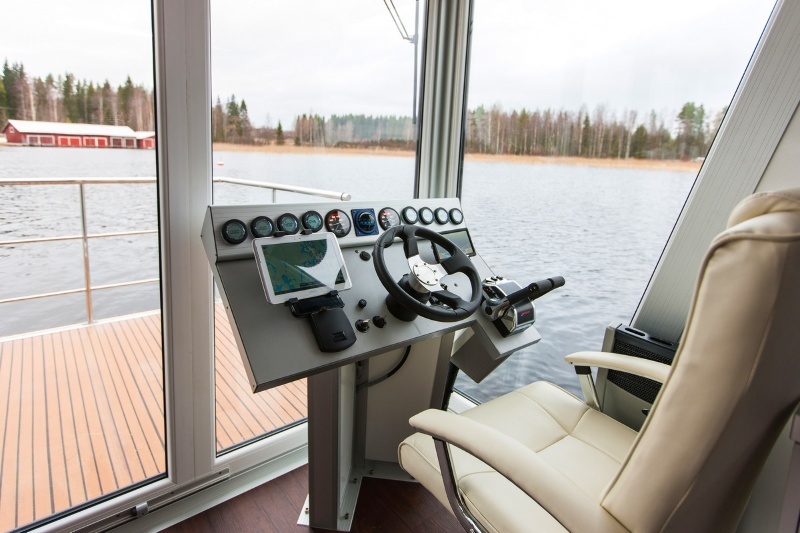 We will instruct you on how to use the boat prior to departure. 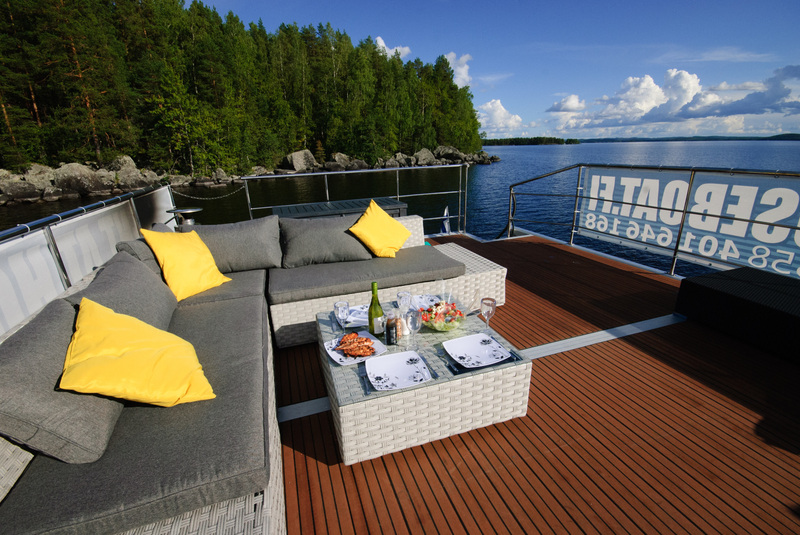 If a problem should occur while you are out on the water, we are always just a phone call away.